So, after many months (or is it years?) of contemplation, attempts, wishful thinking, planning and dreaming, we have finally decided to make it official. Yes! Our party styling and event planning "company" is now "live"! Our official name is Party Styling Divas. Yes! We are divas alright! We will plan, style, conceptualize and make your dream party come to life. D3 is the most hands-on. 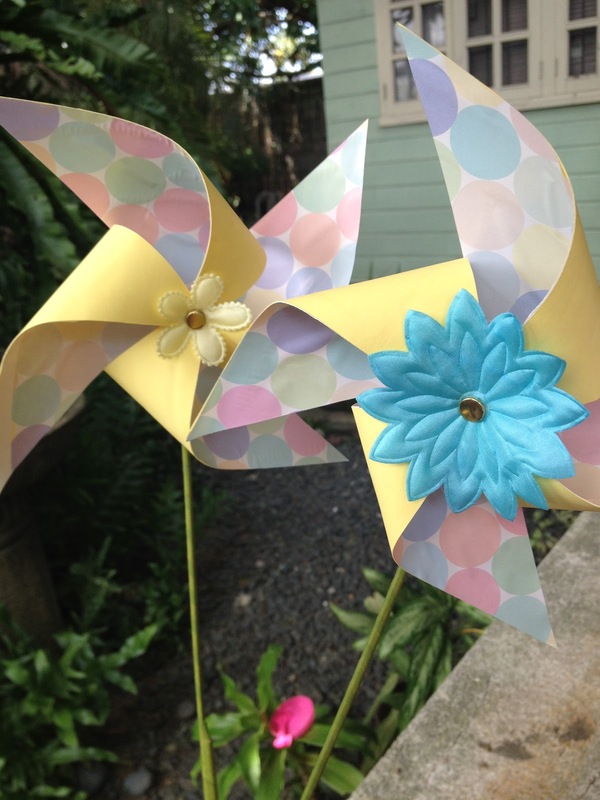 The transition from twisting wire for teeth braces to pinwheels is a no-brainer. Now, I need a great-looking calling card. I know of this place where they do personalized photo holiday cards. I wonder if they do calling cards.